Log cabin insurance is used to manage the level of risk. If you are planning to build your own log cabin or purchasing one that is already constructed, you need to include log home insurance into your budget. Rather than worrying about a worker breaking his leg, a random fire, or somebody stealing your building materials, you can rest easy if you’re insured. Land insurance is rarely necessary as there is very little that can go wrong with raw property. An exception might be if you’re buying land in an area at high risk of fires, or where people often go to hike and you’re unable to keep them off of your land. In this case, you may want to look into liability insurance. Builders Risk is standard for construction projects. It covers the cabin and its contents. Builders Risk will cover whatever is on the job site, typically building materials and the partially built structure from damage or loss caused by theft, vandalism, weather and fire.Premiums should be reasonable since the insurance companies are not covering the entire cost of the finished cabin. Log home construction loans will require you to carry Builders Risk. Some insurance agency providers will insure a log home kit and the materials from the point of delivery all the way until the cabin building project is finished. At that point they will issue a homeowners policy once you’ve obtained a certificate of occupancy from your local building department. Cabins with a mortgage are required to have a log home insurance policy to protect the mortgage company's investment. 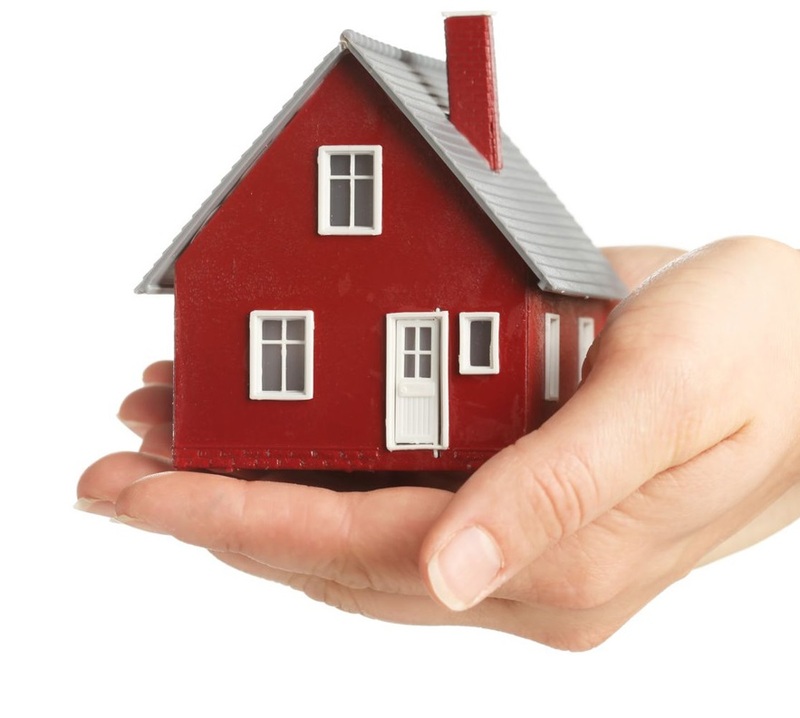 Generally, insurance required by a mortgage company only offers basic coverage for home protection. These types of coverage are generally carried by the contractor on your job and you should ask to see copies of these before beginning work. If you are acting as your own general contractor you will need to look into obtaining these for reducing your risk. These types of coverage are separate and different from Builders Risk, as mentioned above. People carry owners insurance to cover the cost of your log home and its contents once it’s been built. Remember, you can save some money here by not counting the land in the valuation of your home, since land does not carry the same risks for damage by fire or theft. To protect you if someone is injured at your home you will also want liability insurance. Where Can I Buy Log Home Insurance? Some people report that they have trouble finding insurance for their cabin. Nearly all the major insurance companies offer log home insurance. This is a segment of the housing market that is growing all the time and awareness of log homes is increasing steadily. In fact, well-informed agents understand that log home owners tend to have a pride of ownership and a high level of competence and awareness of the log home maintenance involved in owning a cabin. These cabin owners have often saved their money and waited for years before they built or purchased their log home and they mean to live there for a long time. They take good care of their homes and this is reflected in the lower number of claims. Log homes also tend to be built with premium materials, solid wood logs, beams and timbers, built to withstand the forces of nature. Where you might run into issues is on an individual level, where the agent is personally not aware of the high quality of log home construction, hasn’t been educated about the various differences and isn’t willing to learn them or to go out of his or her way to write a policy. I’ve heard many stories about people claiming they were “denied” coverage by an insurance company who then go to another independent agent and get insurance through the original company that supposedly wouldn’t cover them. Quite often it is the agent themselves who made the decision in order to avoid some paperwork. Log home insurance is available for your cabin – keep pressing for it and asking questions. Just like when hiring a contractor or subcontractors: check with three different coverage carriers to judge their level of experience and compare rates. You will find a knowledgeable agent willing to write your policy. Many log home owners build their cabins far out in the countryside where they will be private and isolated in nature. The downside to this is the extended response time required by the fire department for a fire at your home. You will pay more the further away you live from a fire station. Check the distance from your site to the station by driving the route. You can also call the fire station and ask them what classification they hold. Free-standing wood burning stoves can result in higher premiums as well, as the fire risk is increased, or at least the perception of it is increased. Consider instead a true wood fireplace or gas fireplace. Cabin roofing made of wood shingles or shakes can command higher premiums as well, due to their higher flammability. You’re better off with metal roofing as it lasts much longer and can often bring about a savings in insurance premiums. Log cabin kits are cabins that arrive on your job site in pre-cut pieces and components. You will receive bundles of logs, doors, windows, roofing and various other building materials and it is your responsibility to protect these from theft, weather and vandalism. It’s important to prepare for your log home package properly, and part of that is obtaining the right insurance to cover any unforeseen events. Although researching and obtaining adequate log home insurance coverage for your cabin before it’s even bought or built may seem unnecessary, you’ll be happy to have it if the times comes that you need it. Think of it as an investment in your peace of mind.